It is a well-known fact UVA rays streaming through your home’s windows can be damaging to your skin and eyes, and may contribute to visible signs of aging, wrinkles, and cancers of the skin. 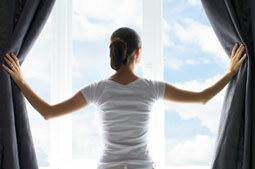 Window film is often recommended by skin specialists for individuals with sensitivity to the sun, cancers of the skin, and other skin related diseases.  3M Window Film is also recommended by the Skin Cancer Foundation as a safe and effective preventative measure and sun protection product.